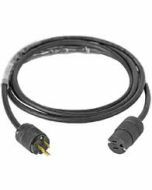 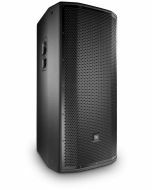 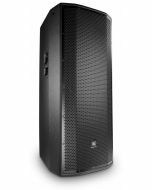 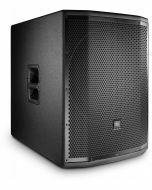 The JBL PRX815 is a full-range speaker designed for main system and floor monitor applications. 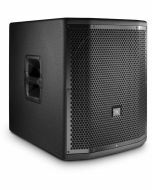 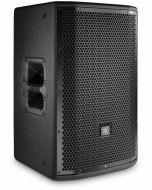 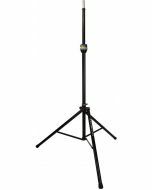 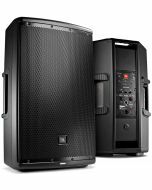 Featuring a 15", two-way, bass-reflex design powered by a 1500-watt class-D amplifier, PRX815 delivers incredible volume in a lightweight and compact form factor. 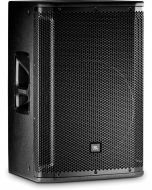 19.8" x 22.5" x 29.9"